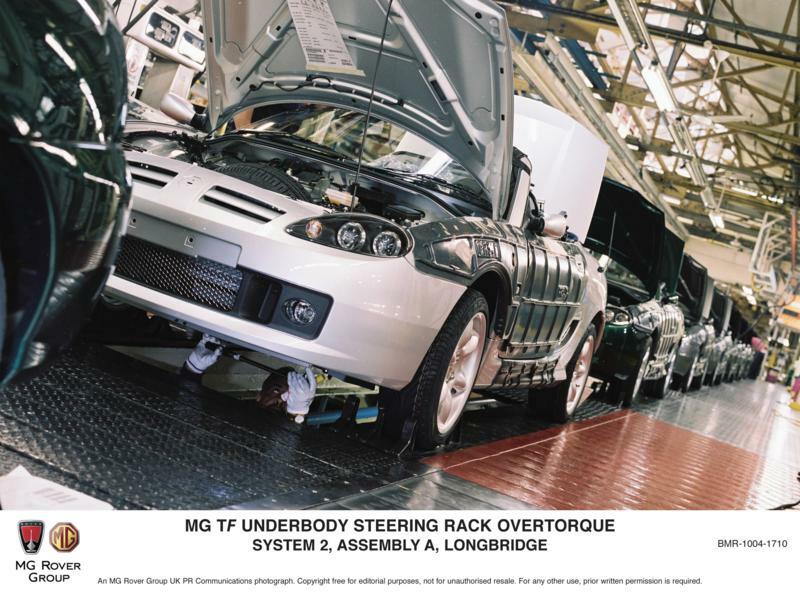 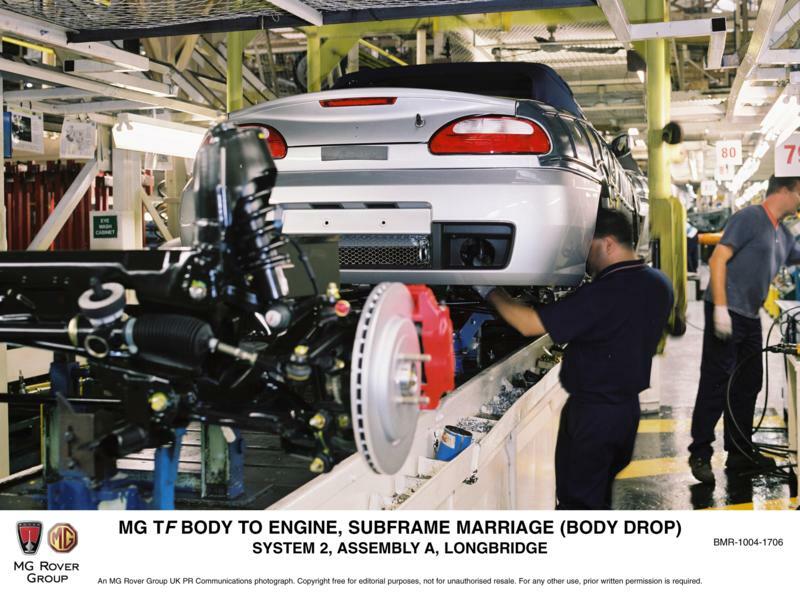 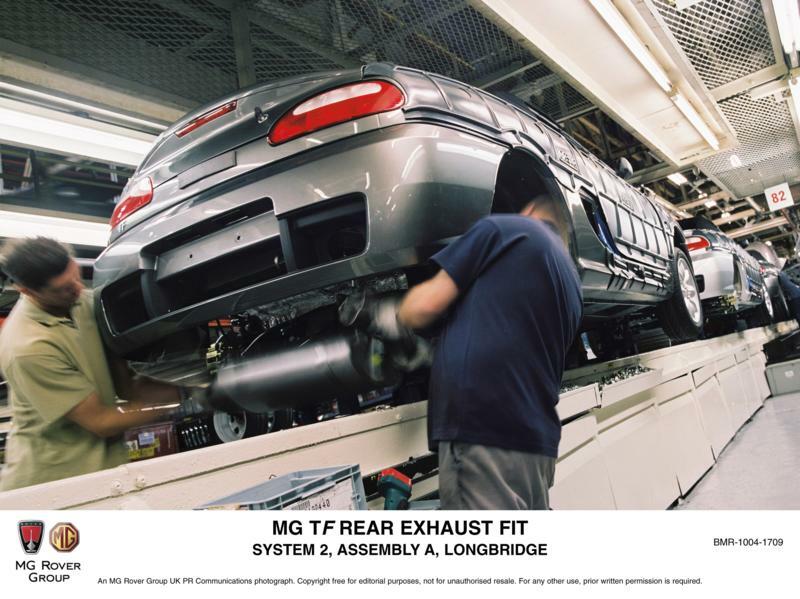 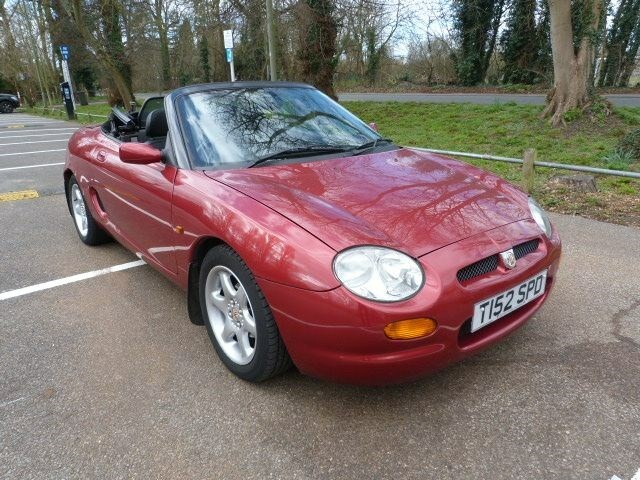 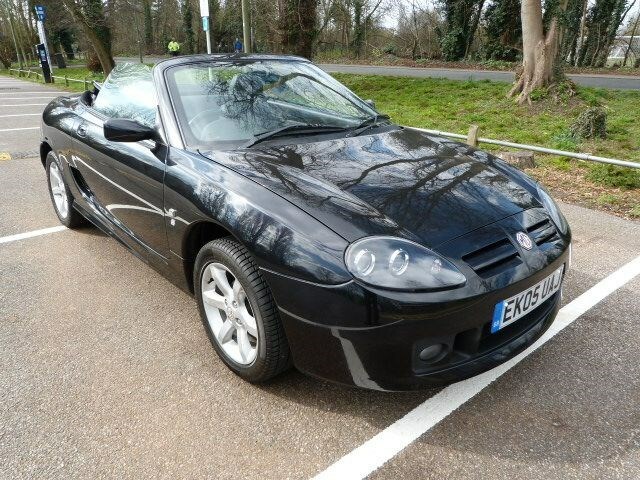 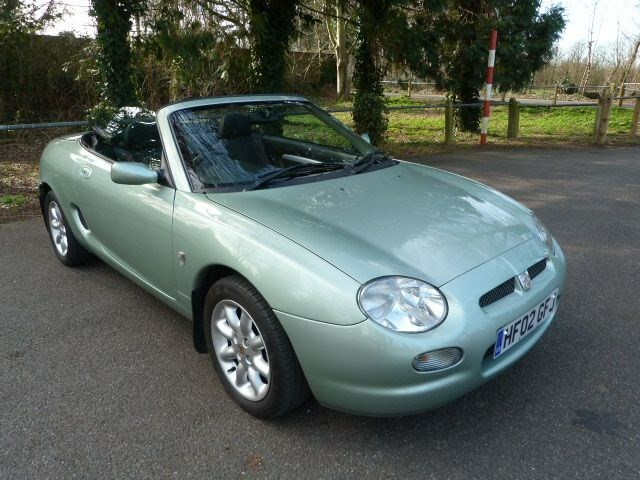 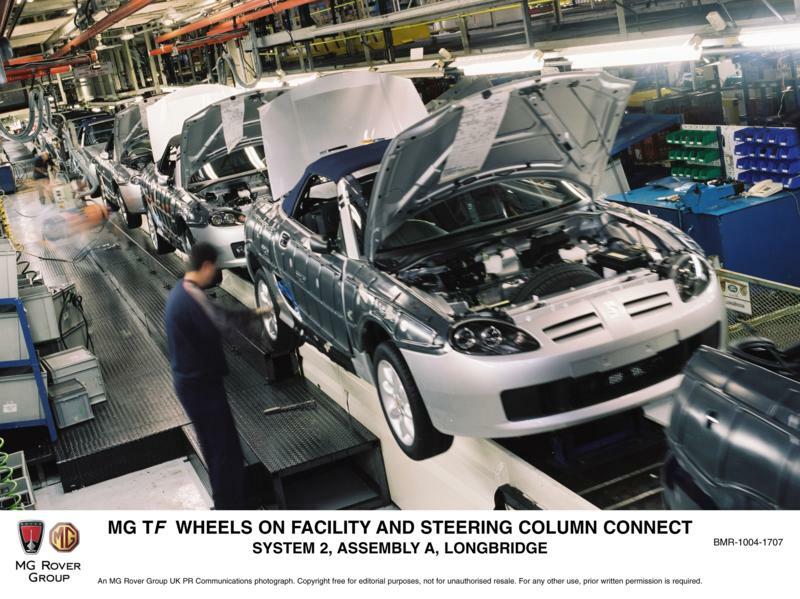 The MGF Register Holland has a large collection of MGF & MGTF pictures. 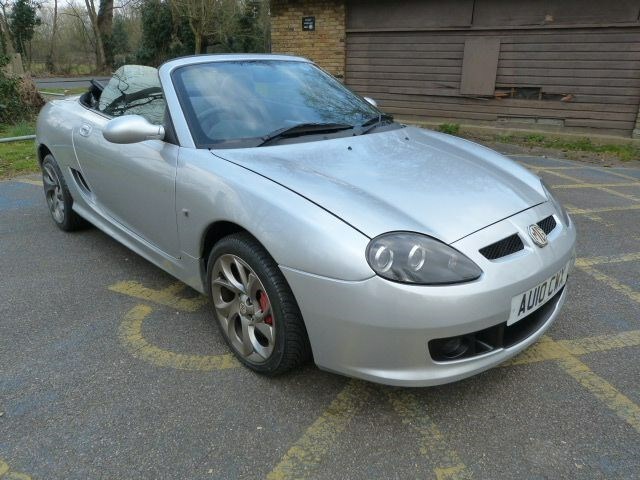 We're continually uploading new pictures to the website. 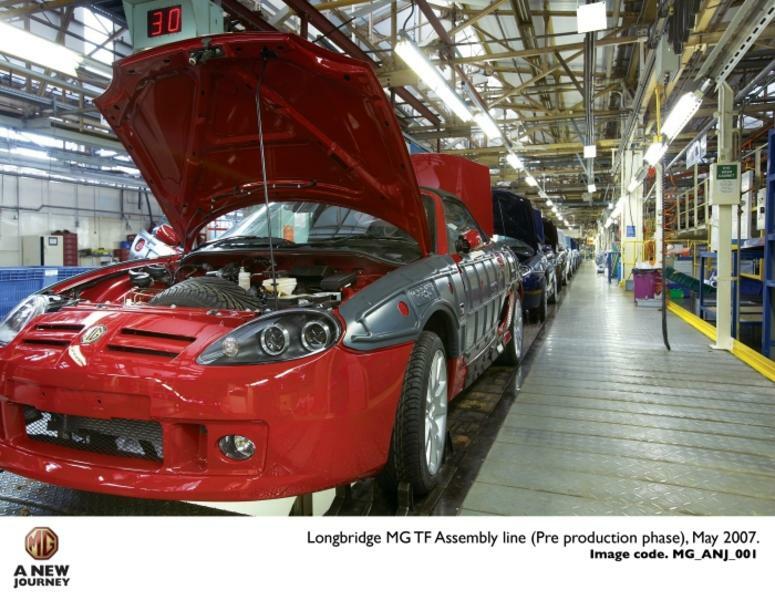 So far 9376 pictures on 2499 cars (2.08% of all MGFs & MGTFs produced) have been uploaded. 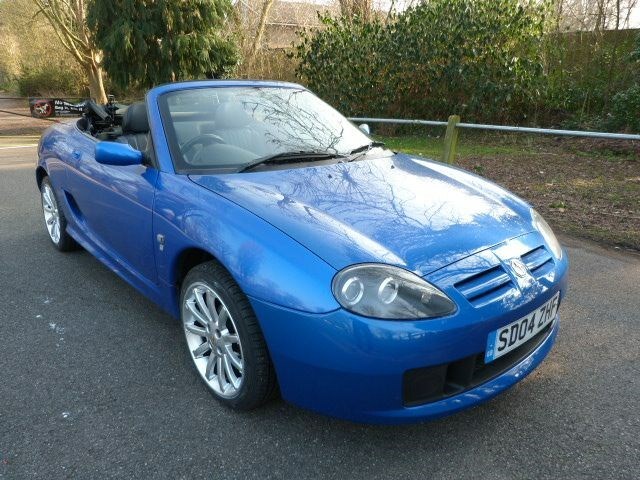 Please select from the categories below or click here to see the latest additions.